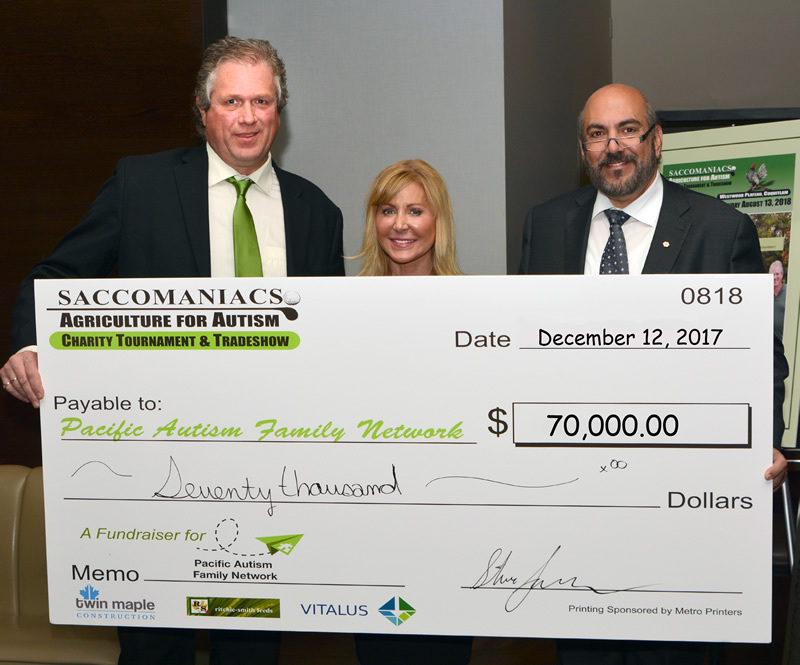 The Pacific Autism Family Network (PAFN), is a registered Canadian charity that supports individuals with Autism Spectrum Disorder and their families, and has been the recipient of all funds raised at this event since 2014. It takes approximately $250,000 to open a new PAFN Spoke location, and to support the operations of a Spoke year after year about $100,000 is required annually, outside of the first year. All PAFN Spoke locations are outfitted to offer the same resources that are available at PAFN’s GoodLife Fitness Family Autism Hub in Richmond. The Saccomaniacs Agriculture for Autism Tournament and Tradeshow has over 180 golfers, 65 volunteers, and 200+ attendees at the dinner. The 10th Annual Saccomaniacs Agriculture for Autism tournament is taking place August 13, 2018. For further information on the 10th annual see saccomaniacsgolf.com. In British Columbia, there are an estimated 69,000 people living with Autism, and the Autism Hub is a central space for families needing support as they navigate ASD and related disorders. With specialists across all areas, the Hub hosts programs focused on life span and transition, clinical practices and assessment of individuals with ASD, and is home to the Variety Children’s Treatment Centre, as well as information and resource centres. 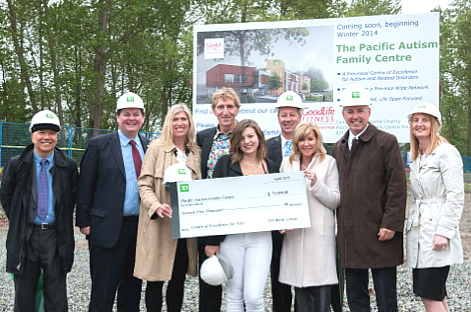 GoodLife Fitness Founder and CEO David ‘Patch’ Patchell-Evans has a 20-year old daughter, Kilee, on the Autism spectrum and has been a significant supporter of Autism research for many years. While located in the Lower Mainland, the Hub will extend its reach across the province through technology, outreach, workshops and additional spokes opening in the near future. The technology and spokes will provide opportunity for those living outside of Metro Vancouver access to the expertise available at the Hub. 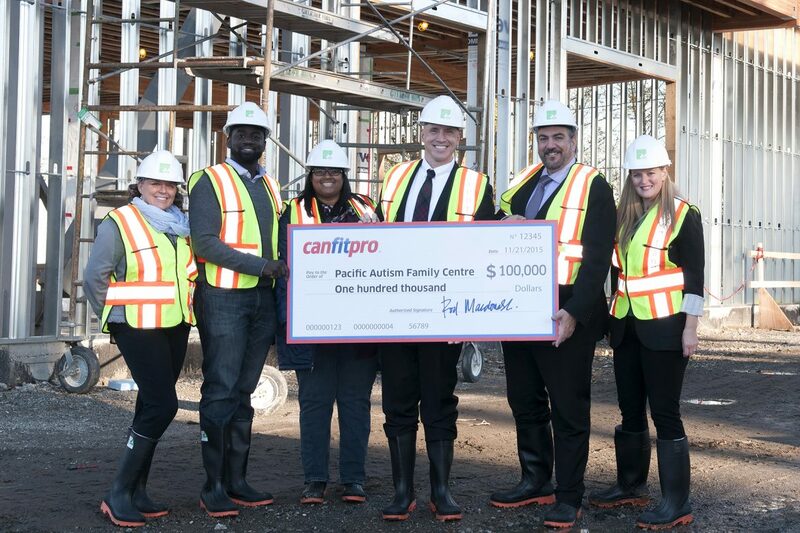 Pacific Autism Family Centre Foundation (PAFCF) will deliver the Canada-wide Ready, Willing & Able and GO Group programs to those living with Autism Spectrum Disorders in BC and open an innovative blood lab through LifeLabs $150,000 donation. 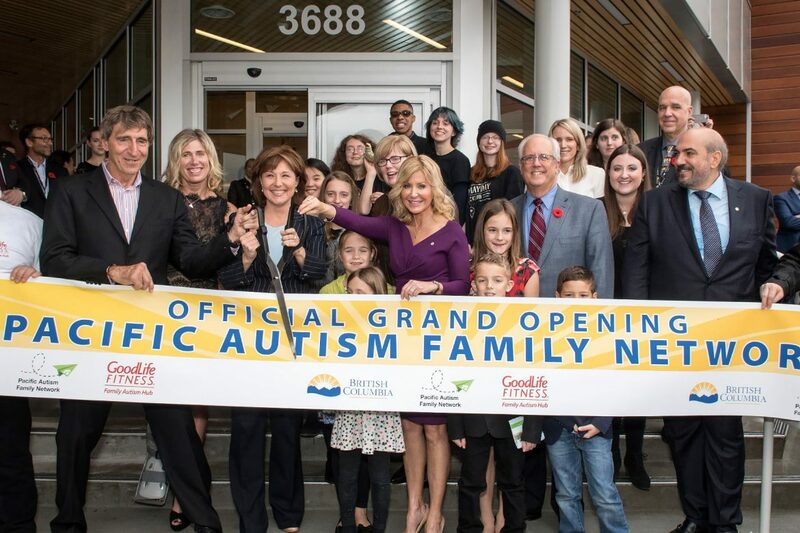 Vancouver, BC – Pacific Autism Family Centre Foundation (PAFCF) announced today a partnership with the Canadian government through the Autism Society of BC to begin delivery of the Canada-wide initiatives, The Ready, Willing & Able and Go Group programs. In addition to these initiatives, LifeLabs Medical Laboratory Services (“LifeLabs”) is making a substantial donation of $150,000 over the next four years. All contributions will impact individuals living with Autism Spectrum Disorders (ASD) and provide meaningful opportunities within a wide variety of community and workplace settings. PAFCF, in partnership with Autism Society of BC (ASBC), will be offering the Ready, Willing & Able (RWA) program. 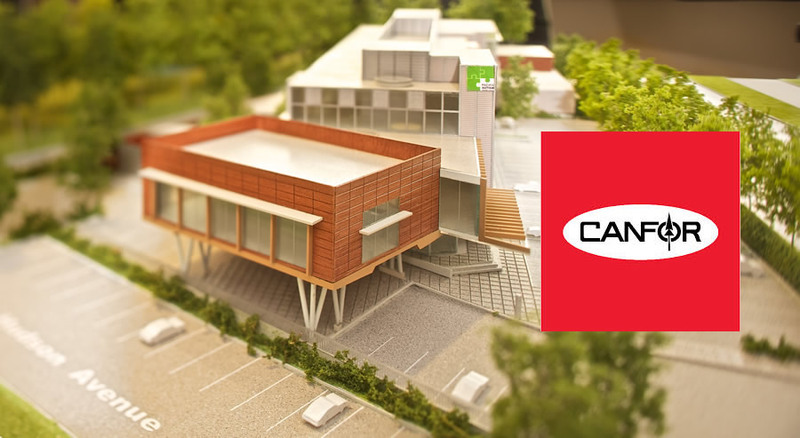 RWA is national partnership between the Canadian Autism Spectrum Disorders Alliance (CASDA) and the Canadian Association for Community Living (CACL) funded by the federal government. The program focuses on working with employers to meet their labour market needs and increasing employment outcomes for people with diverse abilities. 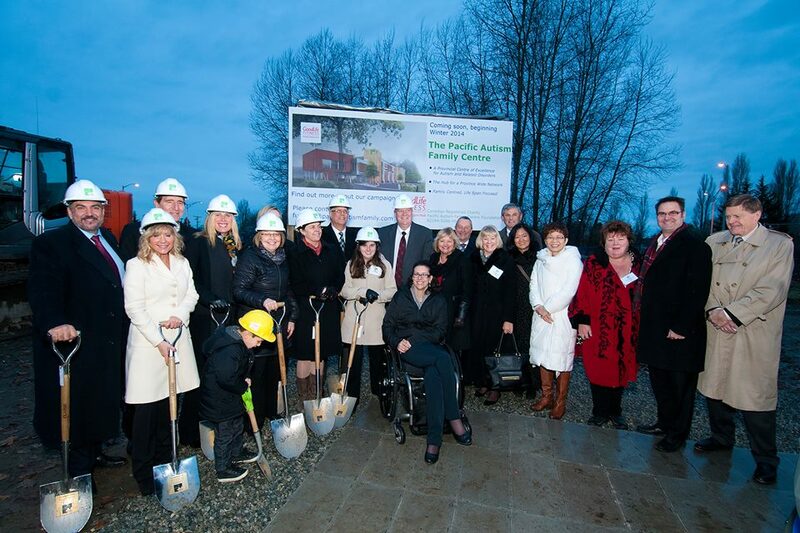 As leaders in the BC autism community, PAFCF and ASBC are partners in this initiative to enhance meaningful employment outcomes for adults living with ASD. “Employment can be a doorway to greater independence for individuals with Autism Spectrum Disorder. Our government recognized employment as a key building block in Accessibility 2024, our 10-year action plan on accessibility. It is wonderful to see PAFC partner with Ready, Willing and Able to develop new opportunities for inclusive employment. This new program will have a lasting impact in the lives of many individuals and families,” said Minister of Social Development and Social Innovation Michelle Stilwell. The GO Group strategy seeks to address the gap in employment equity services, with a focus on providing relevant vocational skills and tangible work experience customizable to individual interests and needs. The 5-venture group intends to develop a network of support and learning’s for goal-oriented employees in their path to permanent community employment. LifeLabs is partnering with PAFCF to support a more positive blood collection experience for individuals with ASD and their families. Many individuals with ASD must be fully sedated to have their blood drawn, which in addition to being traumatic for them and their families, often delays diagnosis and treatment decisions and increases cost to the healthcare system. 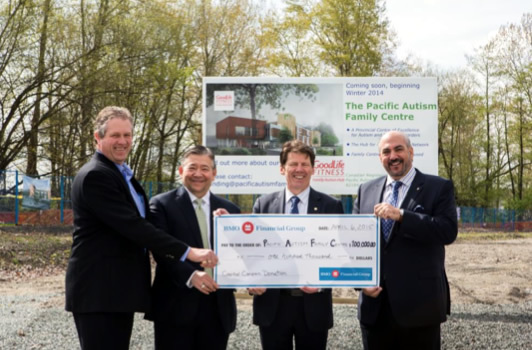 LifeLabs is investing $100,000 towards the construction of a clinic in the GoodLife Fitness Autism Family Hub in Richmond specifically designed to accommodate individuals with ASD. 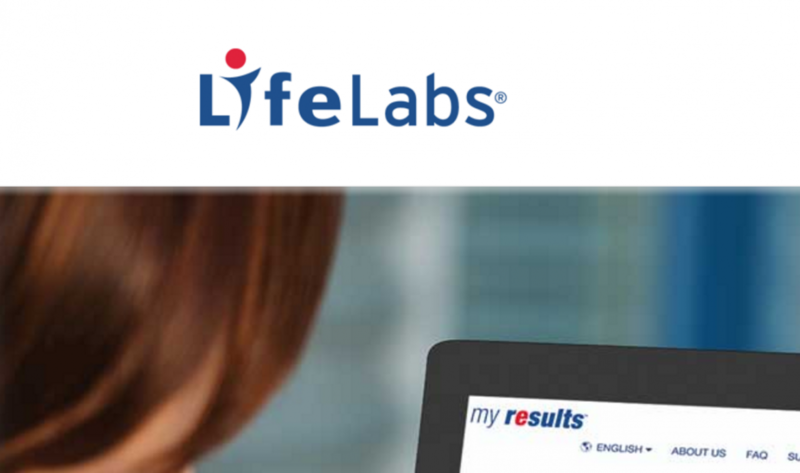 The clinic, and nine spoke locations across BC, will be supported by a $50,000 donation in services provided by LifeLabs medical laboratory technicians specially trained to work in a caring, compassionate and appropriate manner with individuals with ASD. Mobile laboratory services will also be provided in rural and remote communities across BC to support individuals with ASD who are unable to access the hub or one of the spoke locations. 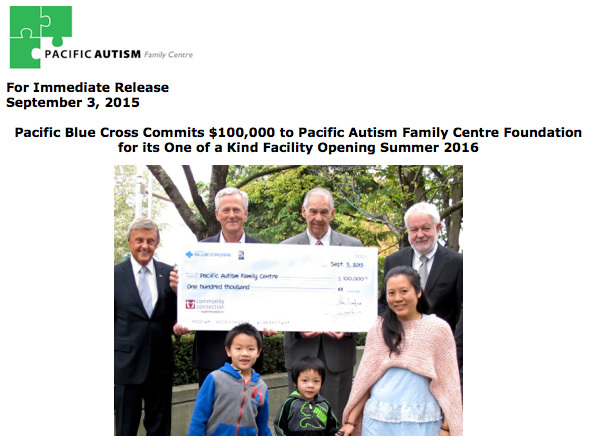 All initiatives will be implemented and available through the Pacific Autism Family Centre set to open in 2016. 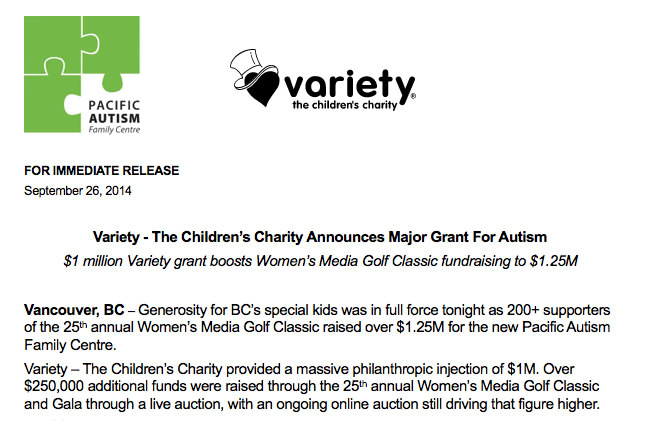 These partnerships, and others still to be announced, will provide a positive and tangible impact in the autism community of British Columbia, and their families.